Genuine sale is due to family reasons. 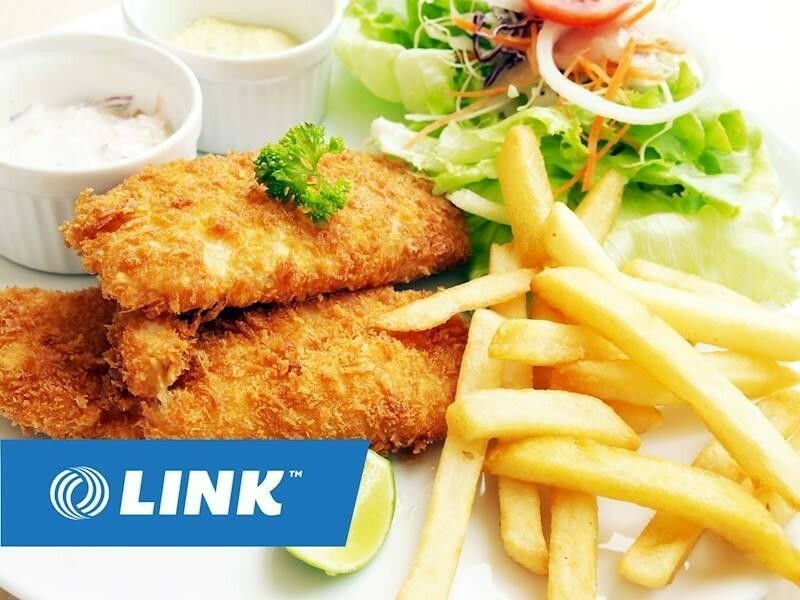 This Takeaway Food Business is one of 412 businesses for sale in Brisbane Central, Queensland, and one of 21 Takeaway Food Businesses in this region that a business for sale currently has on offer. This Takeaway Food Business is for sale in Brisbane Central for the asking price of $429,000 and has been on market for less than 3 months.